I picked up this book from a co-worker that wanted to get rid of some books. Mostly I grabbed it because it was about a bookstore and books about books always intrigues me. But then it sat on my self of what to read next along with few (20 others). And before I could get to it my husband read it. Now he is not a reader, or I should amend that because since this book he has been a reading machine, machine I tell you! He said the book was exactly as I thought, intriguing. And you know what it is! OK, here is what Amazon has to say Mr Penumbra's 24-Hour Bookstore: "The Great Recession has shuffled Clay Jannon away from life as a San Francisco web-design drone and into the aisles of Mr. Penumbra’s 24-Hour Bookstore. But after a few days on the job, Clay discovers that the store is more curious than either its name or its gnomic owner might suggest. The customers are few, and they never seem to buy anything—instead, they “check out” large, obscure volumes from strange corners of the store. Suspicious, Clay engineers an analysis of the clientele’s behavior, seeking help from his variously talented friends. But when they bring their findings to Mr. Penumbra, they discover the bookstore’s secrets extend far beyond its walls. 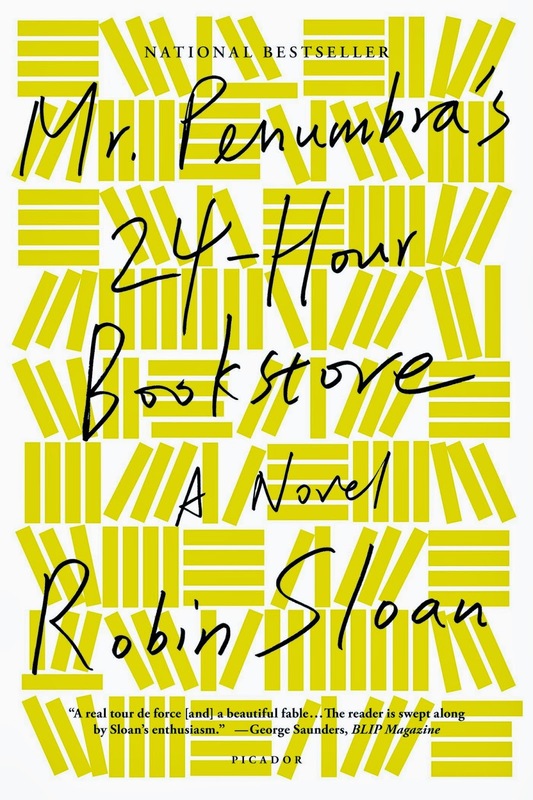 Rendered with irresistible brio and dazzling intelligence, Robin Sloan's Mr. Penumbra’s 24-Hour Bookstore is exactly what it sounds like: an establishment you have to enter and will never want to leave." And now here is my thoughts. The quotes about books alone make this a win in my book (bad pun). “Walking the stacks in a library, dragging your fingers across the spines -- it's hard not to feel the presence of sleeping spirits.” That describes every experience I have ever had in any library, bookstore, stack of books at a garage sale. 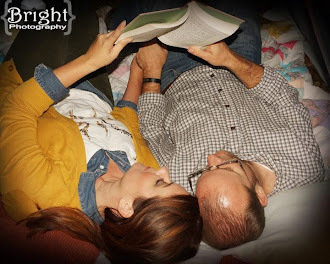 Books talk in so many ways. And Penumbra's is no exception, the plot is fascinating and keeps you intrigued through out most of the book. Even when the characters lack the depth I would have normally liked to see in a book the action was there. 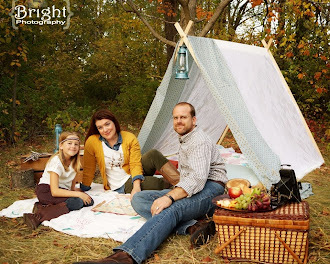 It makes you want to stumble upon the store and hopes that you too will be whisked into the realms of possibility that only lay within in the covers.